Fellowship Young Adults are a community of young professionals in their 20s and 30s. Our focus is to provide genuine Christ-centered community to call people into their purpose from God, the church, and the world. Join our Facebook group to stay up to date on what’s going on or email us if you have any questions. We would love to meet you! 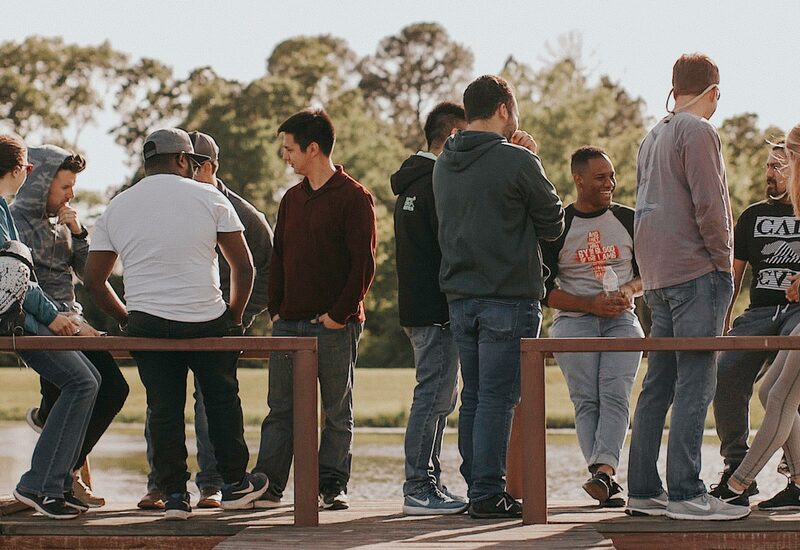 Community is incredibly important to us and we believe one of the best ways to stay connected and live life well together is getting plugged into a life group. Join us Wednesday evenings at 7pm in Room 202 at the church. It is our prayer that our gatherings are a catalyst for our young adult life groups across the city. We also have several groups that meet in homes throughout the week. There are groups for guys, girls, and married couples.